Morrison Utility Services, a part of M Group Services, has a proud history of working with utility asset owners in the water, gas and electricity sectors across the UK, helping them repair, renew, refurbish and maintain their infrastructure. Our vision is to be the leading utility service provider delivering a cost effective, quality service to our clients. In simple terms, we “deliver what we promise” with safety as our number one business driver. Operating across the UK, 365 days a year 24/7, our workforce of over 4,000 delivers essential utility services to the communities in which we operate. Our People are pivotal in keeping our client’s customers connected, households and businesses warm, taps flowing and the lights on, therefore we are committed to being a Responsible Employer. We approach everything we do with a sense of responsibility. We recognise that through sustainable business practices we can meet our commitments to our clients, our people and the communities we work in while respecting and protecting the environment. Our corporate responsibility strategy puts our people at its heart. Our people are our most important asset and we invest heavily in training and development programmes which produce teams capable of offering the expertise and dependability our clients rely on. Our mission is to continuously add value either through incremental changes to our systems or via innovations which continuously improve the way we work. We aim to be the employer of choice in the Utility Services sector. Our continued growth and success is creating opportunities for fulfilling and reward roles, making the best use of our people’s skills and expertise. Morrison Utility Services is proud to support the UK Armed Services community including Veterans, Reservists and Wounded, Injured and Sick veterans. The skills and experience you’ll have picked up in the Forces are easily transferable to the kind of work we do here. “As a former Royal Engineer, I’ve been delighted to meet so many ex-Sappers who have built a successful career in M Group services. It’s heartening that this company recognises the transferable skills we provide and gives us the opportunity to play to our strengths. We are delighted to have been awarded the Silver Award from the Armed Forces Covenant Employer Recognition Scheme (ERS). 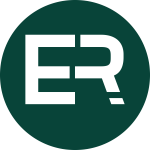 The ERS is a scheme that is developed by the Ministry of Defence, which recognises commitment and support from UK employers for current and former defence personnel. Morrison Utility Services were awarded the Bronze Award in December 2017 and by receiving the Silver Award it shows our ongoing commitment and support to current and previous ex-forces personnel looking for new career opportunities. 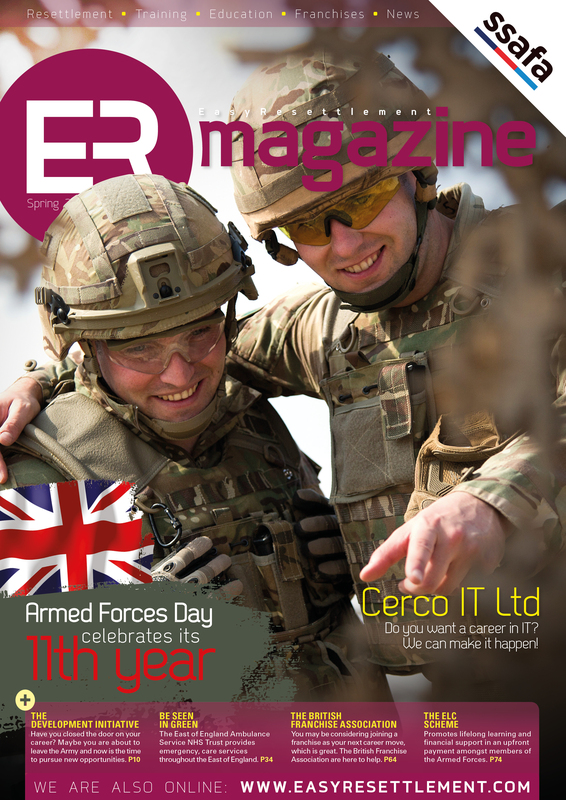 Awards are given to employer organisations that pledge, demonstrate or advocate support to the defence and Armed Forces community, so we are delighted to have been recognised in this way and are proud to continue to support our brave service men and women.